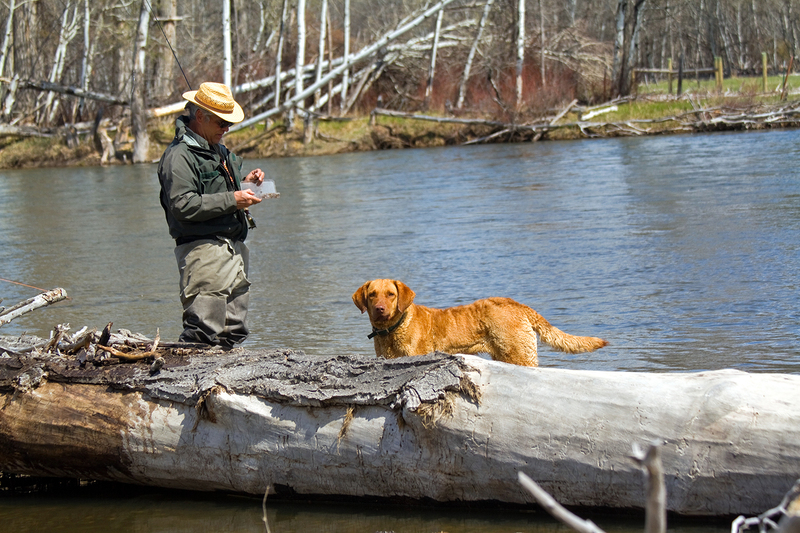 The spring fishing on the Bitterroot and the Clark Fork is usually the most productive. 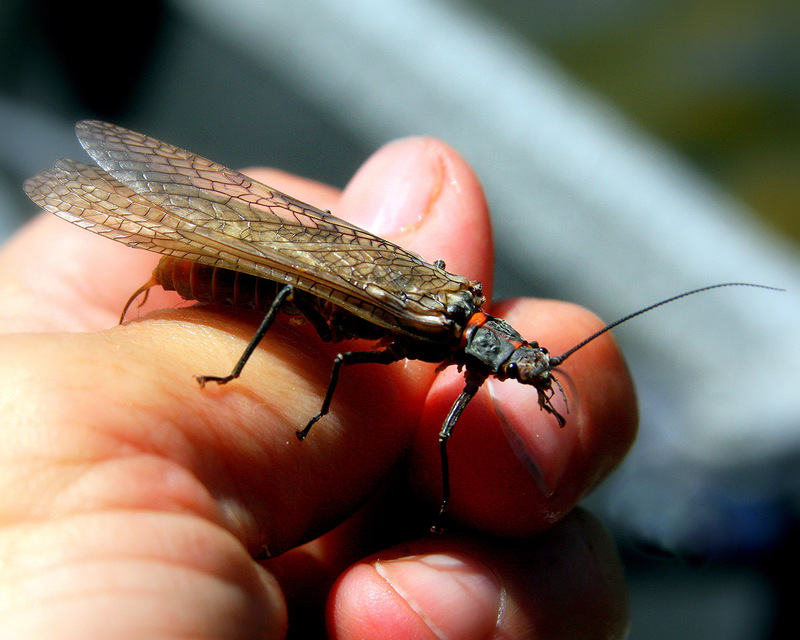 Hatches of Skwala Stoneflies and later March Brown Mayflies can fool some of the largest trout, particularly the hungry browns. It is a dynamic time to be on the water as migrating waterfowl and songbirds are mating and nesting. The river is virtually alive with the sound of birds and rising trout. Ski/fish options are available during this season. 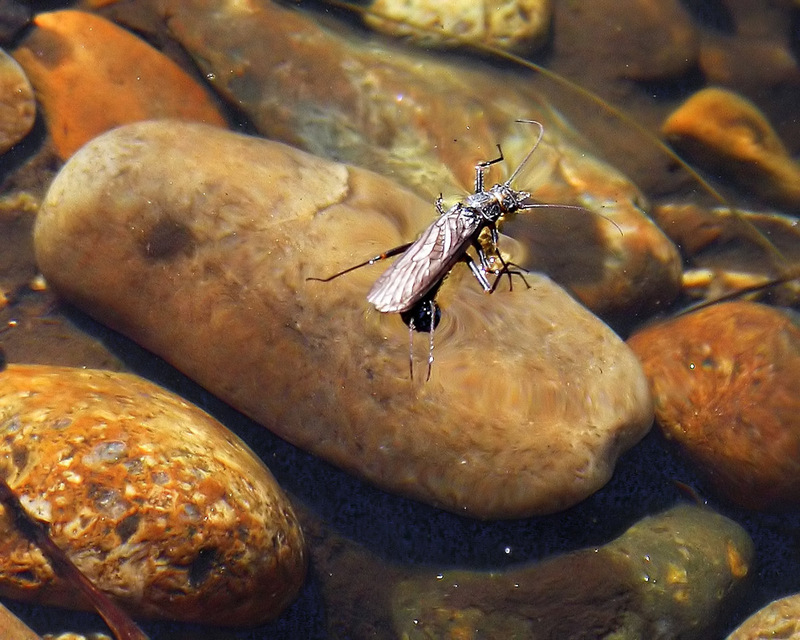 When the rivers clear after run-off, prolific hatches of mayflies, stoneflies, and caddis flies will characterize this portion of the season. 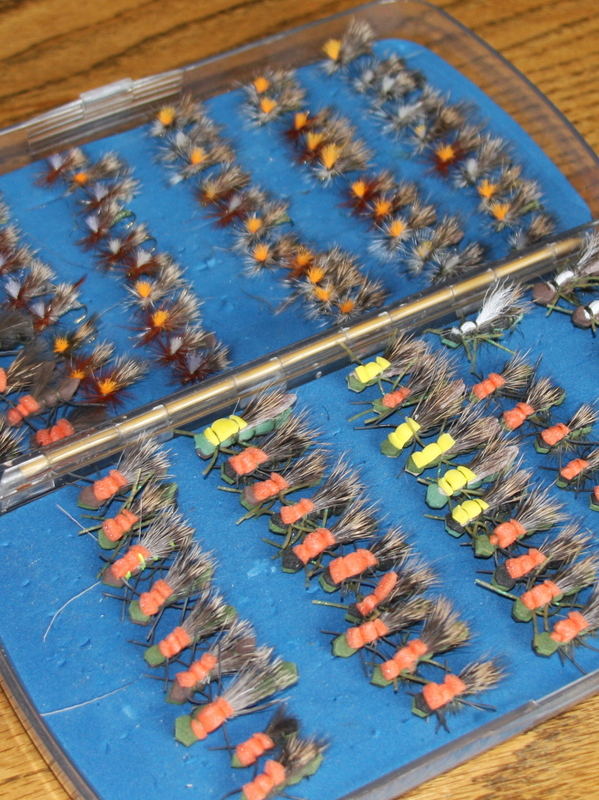 Hatches including salmon flies, golden stoneflies, green drakes, pale morning duns and a host of caddis lend variety to the angler. 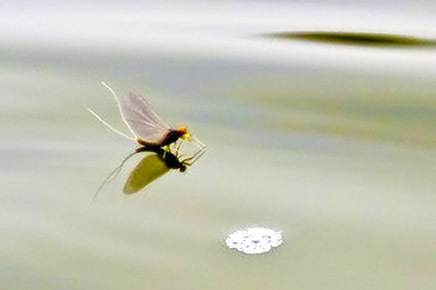 The midsummer season is the most popular time on all the rivers and early booking is critical. 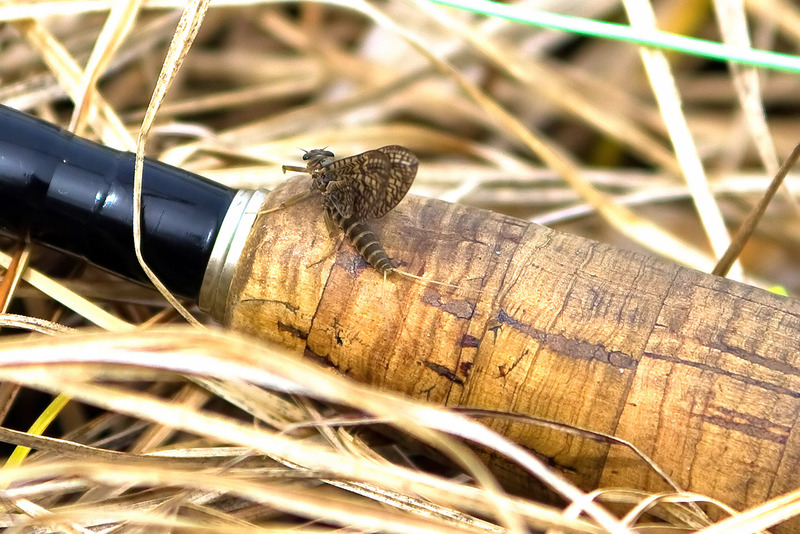 Late season fishing is characterized by the lowest stream flows, the most particular trout and an abundance of mayfly species that include large fall drakes, tiny Baetis and Tricorythides. Hoppers and other terrestrials also appear in great numbers during this time. Cool rainy weather can occasionally produce superb fishing using dry flies and emergers, but days of Indian summer with cold nights, warm sunny days, and golden cottonwood leaves may be expected. This is a great time to find rising trout and spectacular scenery in western Montana.